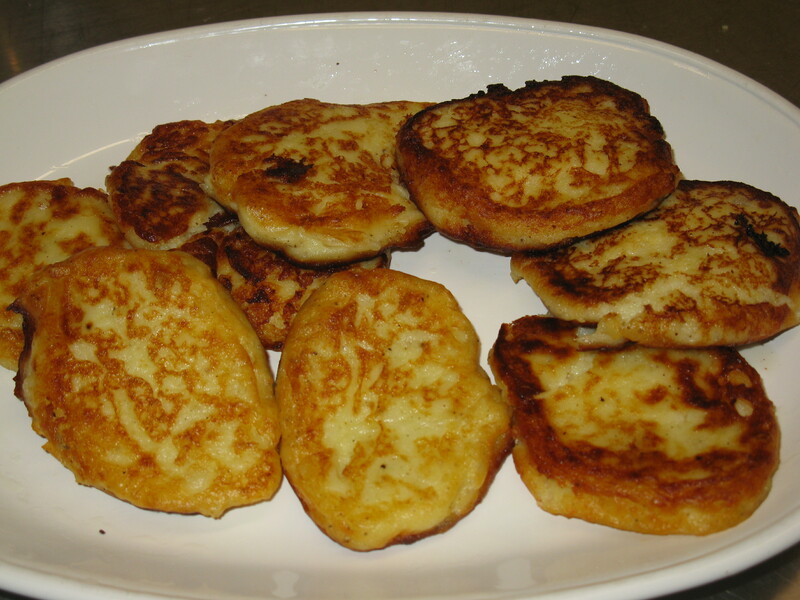 Fry in iron skillet or a non stick skillet until brown turn and cook until other side is brown ,drain on paper towels and serve as it is or with sour cream. so very good as a snack or a side dish, Hope you enjoy and if you have any other ideas share with me . Love to here feedback, Thanks for visiting Mary’s Country Kitchen and please come back soon. Remember to like and share this post so you will be able to find it easier later. 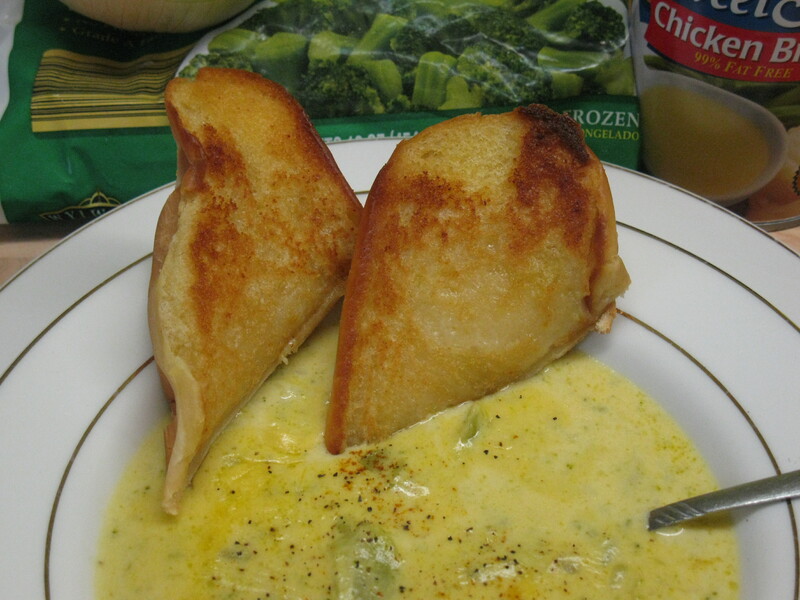 Hot soup on a cold rainy day and with cheese how much better can it get. 2 tsp. (or more if you like) powdered garlic. Melt butter in sauce pan, add chopped onions and cook until onions are soft. ADD in broccoli and chicken broth to cover broccoli. cover and cook until broccoli is tender add cheese and garlic and cook on med. low until cheese melts and add potatoes to thickens. I added garlic toast to go with mine Delicious. Thanks for stopping by. Come back often to see what’s on the table at Mary’s Country Kitchen. Have a wonderful day and come back!!! 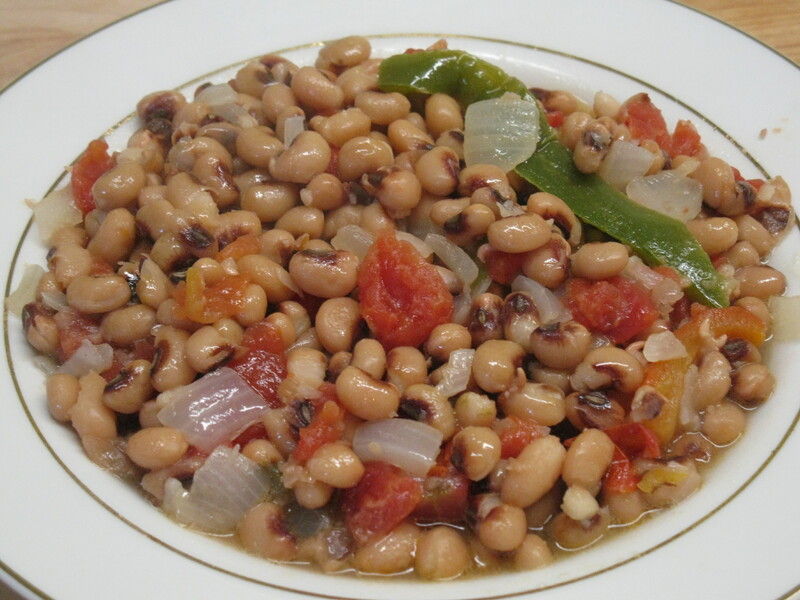 One cup of cooked black-eyed peas, or cowpeas, has 160 calories and negligible fat. Their 5 grams of protein represents 9 percent of the recommended daily intake for men and 11 percent for women. As with all legumes, black-eyed peas are especially good sources of soluble fiber, which helps prevent type 2 diabetes by keeping blood sugar balanced after you eat. Soluble fiber also binds to cholesterol and carries it out of the body. Men get 21 percent of their daily intake of fiber, while women get 32 percent from 1 cup of black-eyed peas.